Organisations across ANZ are looking to capitalise on the IoT opportunity but some are citing challenges associated with security and data analytics. According to IDC’s 2018-19 Global IoT Decision Maker Survey, the challenge lies in drawing meaningful insights from data and securing IoT at the application, endpoint and data level. “In order to realise the full benefits of digital transformation, the challenges around security and data intelligence must be addressed,” says Nick Verykios, Managing Director for Arrow ECS ANZ (Arrow). As a technology partner, Arrow delivers emerging and advanced solutions and enablement for security, cloud, mobility, data centre, data intelligence and IoT. 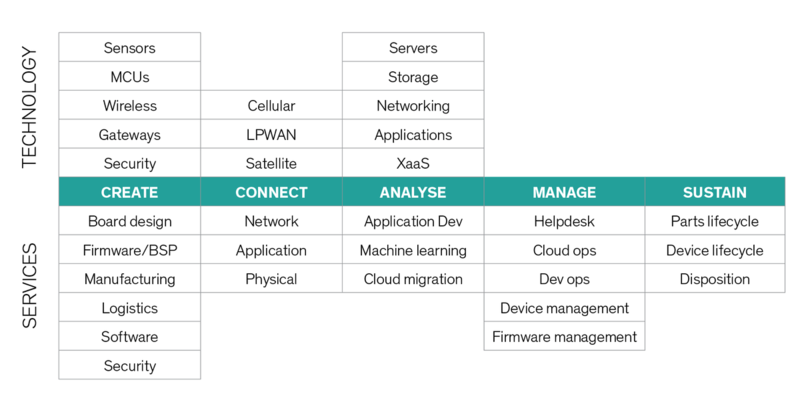 Arrow is helping channel partners scope and deliver IoT solutions to their customers, so they can overcome these data challenges. “What sets Arrow apart is our suite of professional services, which enable partners to turn complex technology into tangible business benefits,” Nick said. From Sensor to Sunset® is Arrow’s IoT offering of technology and services across the entire IoT lifecycle, from ideation and design through to secure end-of-life disposition. Arrow’s history of providing specialised security technology and experience to the channel informs its ability to advise and provide trusted security solutions for a connected world. Arrow represents some of the world’s most advanced security solutions that help businesses protect, deploy and maintain their critical infrastructure, whether physical or in a virtual or cloud environment. These solutions are supported by Arrow’s dedicated engineers, who provide pre- and post-sales support well beyond the initial sale. Nick says Arrow has a track record of helping partners deliver IoT solutions with positive outcomes. “Globally, Arrow has a long history of deploying IoT solutions in markets such as Smart Cities, agriculture and retail. These industries have started to realise the benefits through increased efficiencies and reduced operational costs,” Nick said. 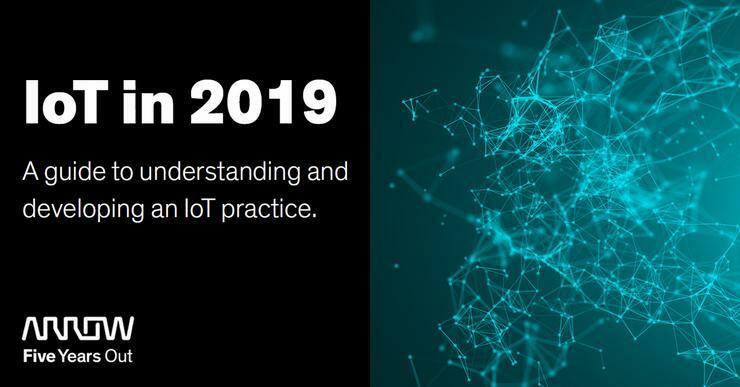 To learn more about how to capitalise on IoT in 2019, download Arrow’s eBook, IoT in 2019: A guide to understanding and developing an IoT practice.